Home » » Catching Fire surprise on May 14th? Catching Fire surprise on May 14th? 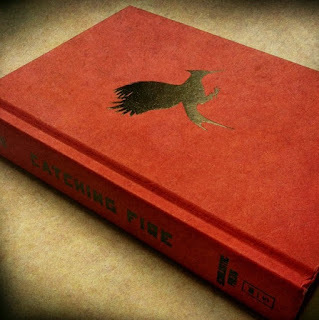 "Within these pages... #TheSpark. May 14th"
What could the surprise be? I suppose we'll find out on Tuesday..